Super Bowl LII (2018) will be at U.S. Bank Stadium, Minneapolis. Super Bowl on Monday, Feb. 5 is expected to be one of Minneapolis–Saint Paul International Airport’s busiest travel days. Moving around Minneapolis may be a bit more expensive for the affluent this weekend. Minneapolis is car dependent. If you’re staying in the city or suburbs, renting a car and using the region’s ample parking and relatively uncongested freeway system is your best bet. 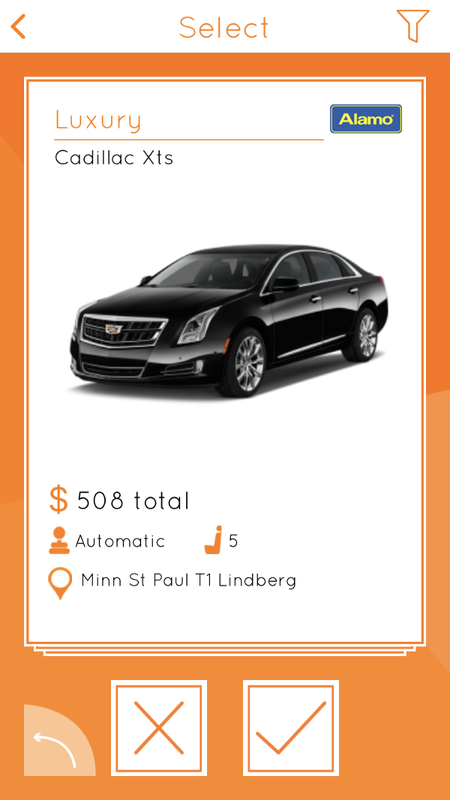 You can compare and see availability with Carla car rental app. Renting a car will be most feasible transport. It will be a great experience. Luxury car rental sales, along with prices, have jumped ahead of the Super Bowl, companies say. The Lamborghini Huracán convertible, normally priced around $1,299 per day, is going for $2,500 per day. 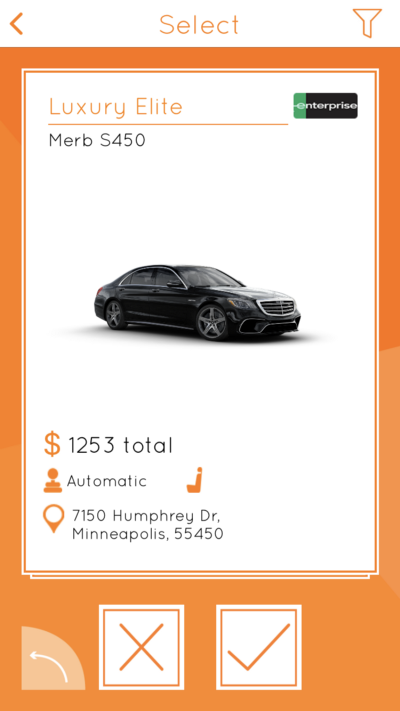 Still, you can get reasonable prices with Carla car rental app.. You can get Mercedes S Class for $300 per day. Ride-hailing apps will drop you off outside the security perimeter just like anyone else driving a car. Surcharges can be expected.